What is My Edmonton Home Worth? 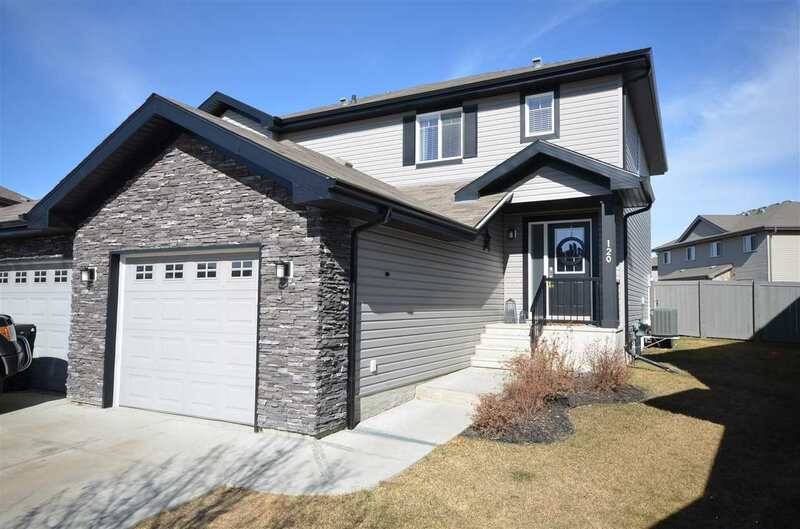 Welcome to my online Edmonton Home Evaluation system. The answers to your home-selling questions are just a click away! Let me help you find the value of your home. By running a Comparative Market Analysis (CMA), I'll find the value of your property on the current Real Estate market. Through the Comparative Market Analysis, I can evaluate the prices of properties similar to yours that have recently sold in your area. This analysis will give you a better idea of your property's market value, one of the first - and essential! - steps as you prepare to sell your home. All it takes is a few quick minutes to complete and submit the form below. I'll contact you as soon.